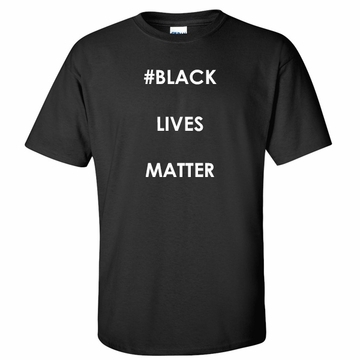 Activist Special - Black Lives Matter T-Shirt As Low As $7.50 Each! 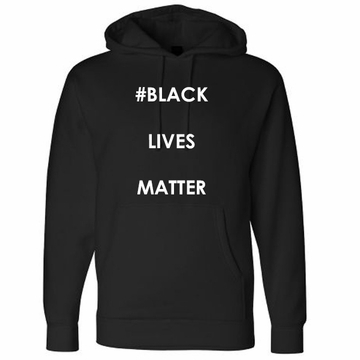 Black Lives Matter Hoodie - Say No To Racism - Show Your Solidarity! 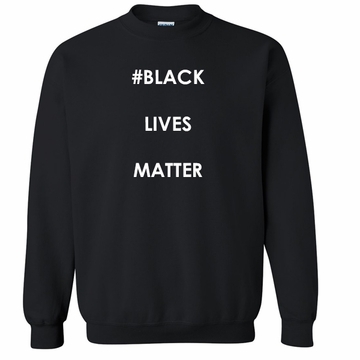 Black Lives Matter Sweatshirt - Say No To Racism - Show Your Solidarity! 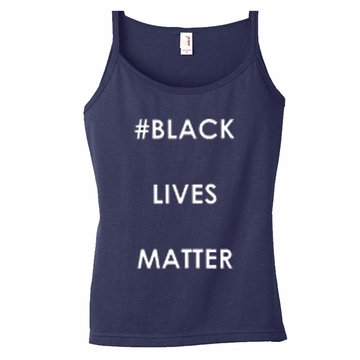 #BLACKLIVESMATTER BUTTON in three sizes- 1.25" 2" 3" - Say No To Racism - Show Your Solidarity! 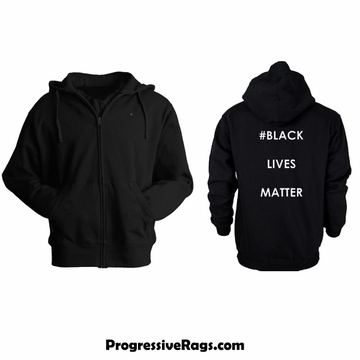 Black Lives Matter Zipper Hoodie Jacket - Say No To Racism - Show Your Solidarity!